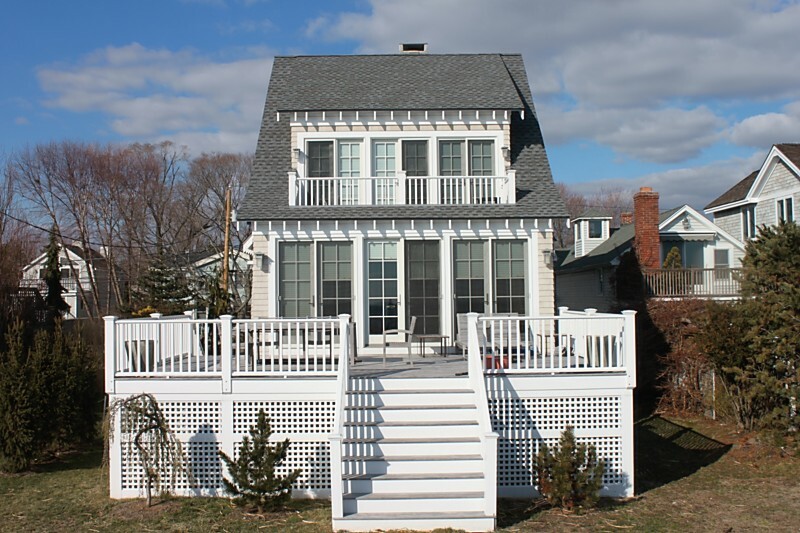 Trusted for designing, building & remodeling homes in Fairfield County, CT for over 40 years. John’s introduction to building began as a Freshman at Fairfield Prep. He worked summers along side his dad who is a master carpenter and has been in the residential building, remodeling industry for over 60 years. After earning a Bachelor of Science Degree in Civil Engineering from Lehigh University, he was missing the beach area and moved back to his hometown of Fairfield. John established Stauss Builders, LLC in 1994 and began designing additions, handling remodeling projects and building custom homes. His engineering background enables him to create traditional design concepts that are cost effective to build and that provide homeowners with creative, practical solutions to meet the needs of their families and everyday living. As a builder, John has also worked with local architects to build custom homes in the Fairfield and Westport area. John is a skilled craftsman on site that handles all aspects of the renovation. He has long standing relationships with highly skilled plumbers and electricians to manage a client’s job from start to finish. He also has years of experience and an understanding of local building and zoning regulations. Meeting the client’s every need and creating the home of their dreams is his top priority. When you hire Stauss Builders, LLC you get John Stauss on your job site ensuring quality craftsmanship, timeliness and efficiency. 203-319-9377 today to discuss your project and get a free price quote.